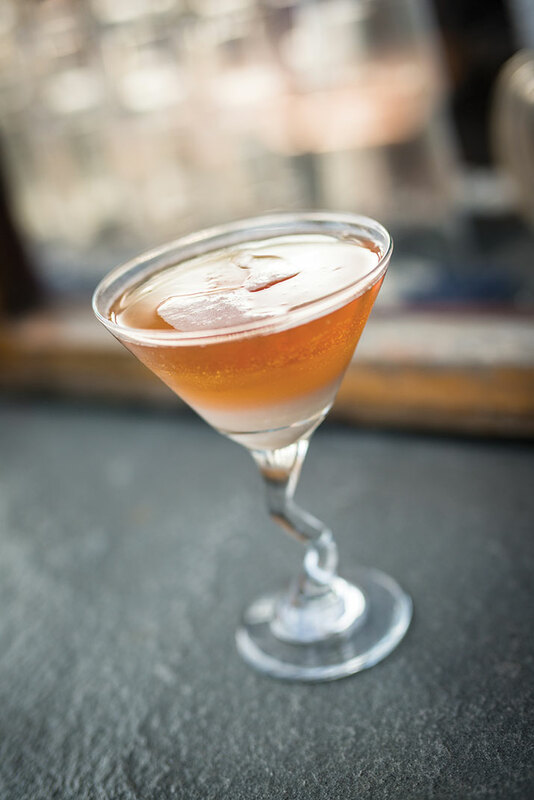 To make this layered drink, pour the rum into a martini glass, followed by the coffee liqueur. Finish by pouring the bourbon carefully on the side of the glass, allowing it to float on the top. Drink up!